We are excited for the upcoming screening, Eames: The Architect and the Painter, next Tuesday as this one delves into the incredibly vibrant story of the husband-and-wife team that are widely regarded as America’s most important designers. In addition to the scheduled film, we are thrilled to announce that during the reception from 6-6:30 we will be rolling the Eames’ short film ‘Powers of Ten’, a documentary written by the couple in 1968 that will “take us on an adventure of all magnitudes” from the outer edges of the universe to the inside of our very own DNA. A must see for all! 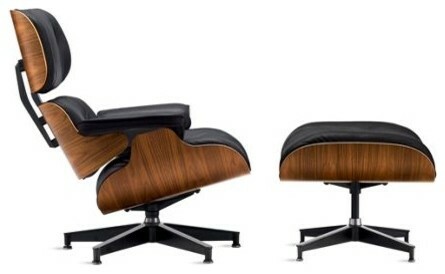 Accompanying the short documentary will be the iconic Eames Lounge Chair, circa 1956 Herman Miller. A special thanks goes out to James Kathary and his business modern*love for offering to display this beautiful piece. Be sure to check out James’ website HERE where they specialize in “Exceptional midcentury, Danish and designer modern furniture, art, lighting and decor”. For the serious collectors out there, this chair is a first production type, Series 1 from the collection of Matthew Strauss and was purchased from the collection of world renowned “Futurist Designer”, Syd Mead. And last but not least, we are excited to welcome Ross Atwood, the great-grandson of the Eames’ who shared some thoughts on Charles and Ray in a 2010 article in the Seven Days HERE that they “believed you’ve got to learn technique and not just become familiar with it but really have it sink in. That’s one of the main things that made them so great”. 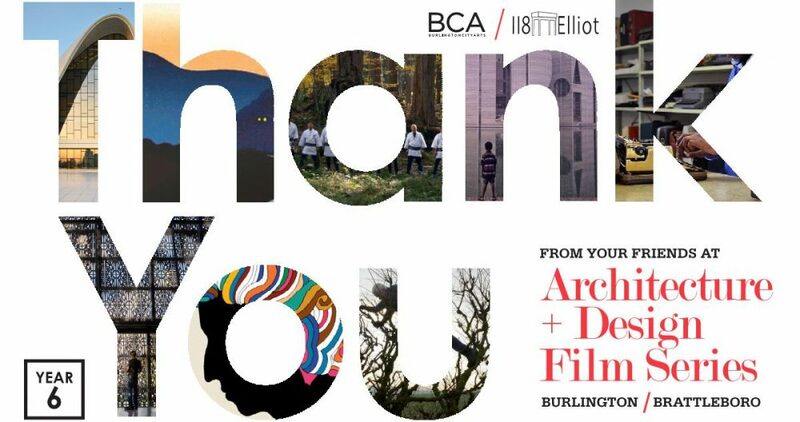 And this is one of the great themes explored in this month’s film that delves into this duality between their personal and working lives, with emphasis on their attention to detail and really understanding the nature of how their spaces and products perform and would ultimately influence and change the world of design. This entry was posted in Discussions and tagged Charles and Ray Eames, Eames: The Architect and the Painter, modern*love, Powers of Ten by adfilmseries. Bookmark the permalink.